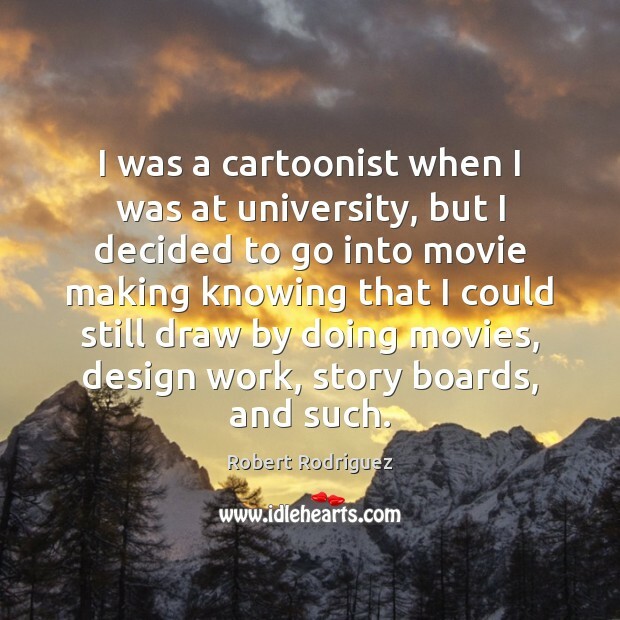 You help me grow, I thank you! 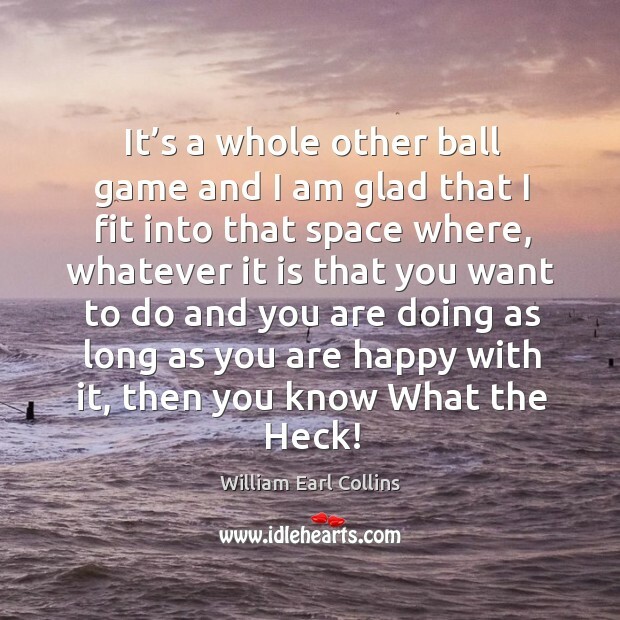 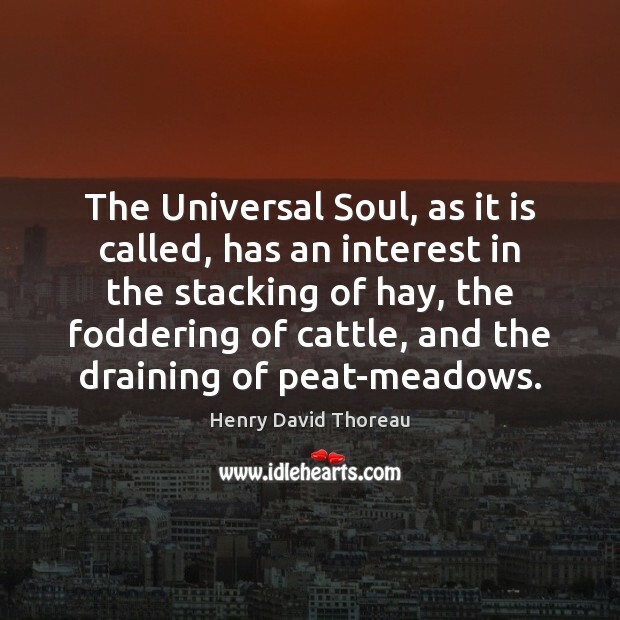 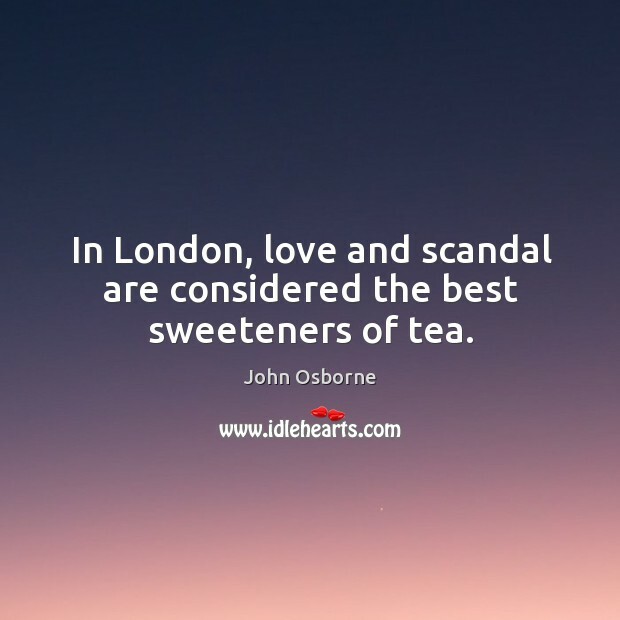 IdleHearts / Picture Quotes / Thank You Quotes / You help me grow, I thank you! 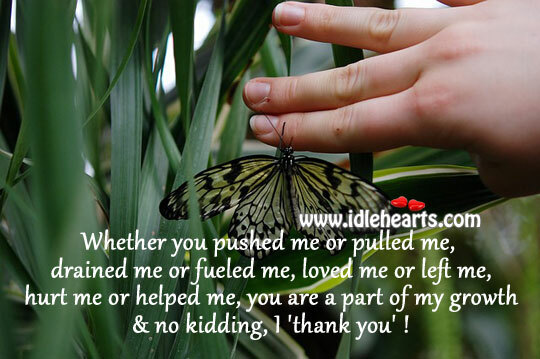 This is an image about 'You help me grow, I thank you!' 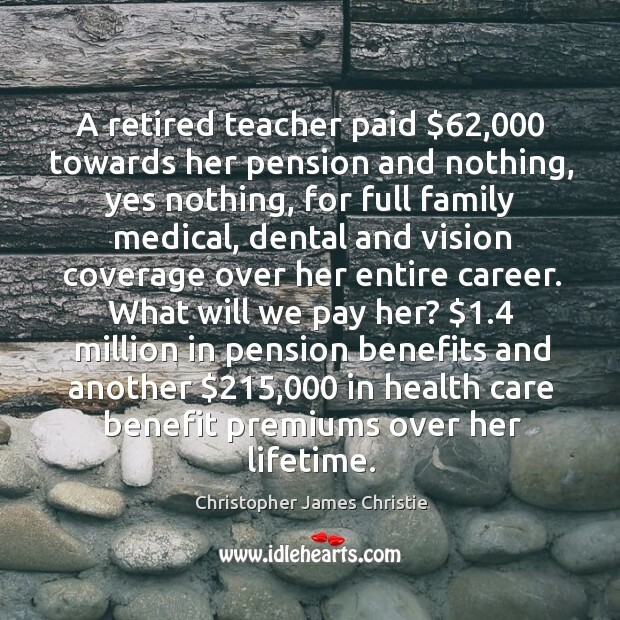 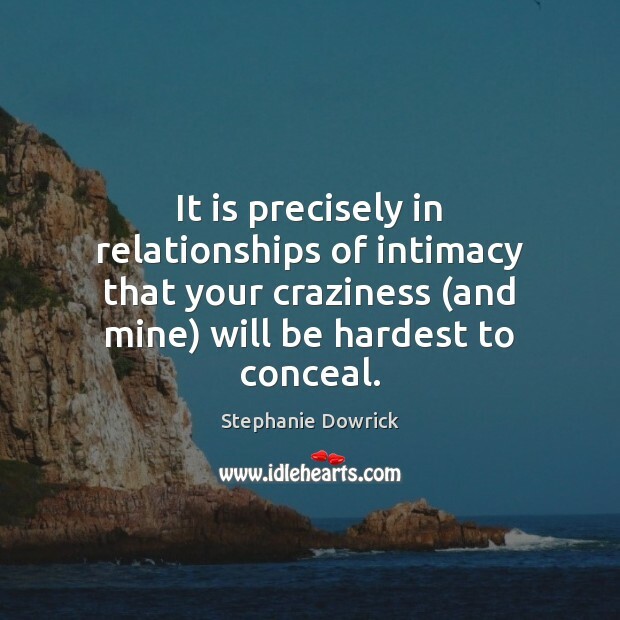 shared in Picture Quotes category. 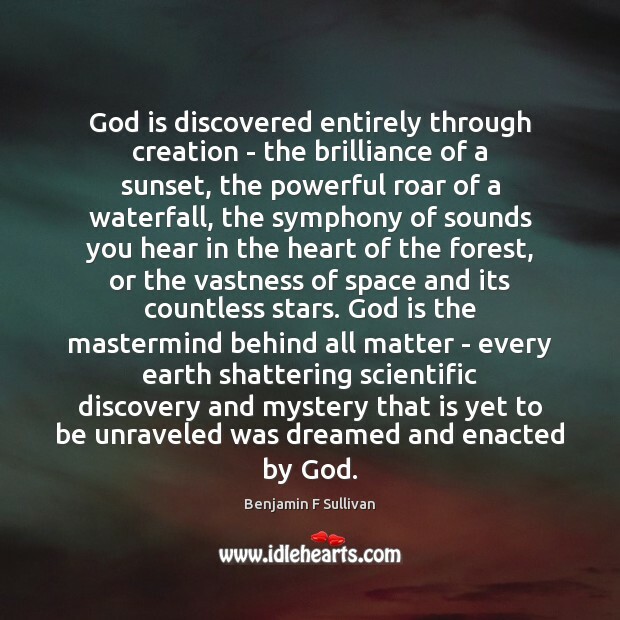 Whether you pushed me or pulled me, drained me or fueled me, loved me or left me, hurt me or helped me, you are a part of my growth & no kidding, I ‘thank you’! 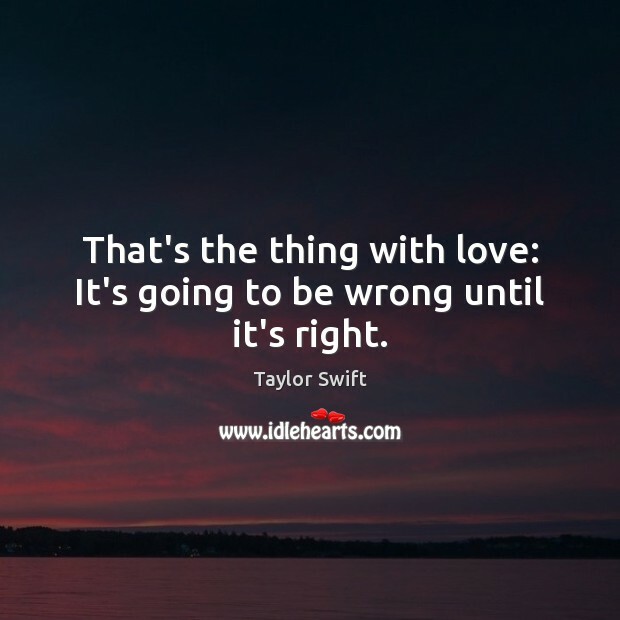 That’s the thing with love: It’s going to be wrong until it’s right. 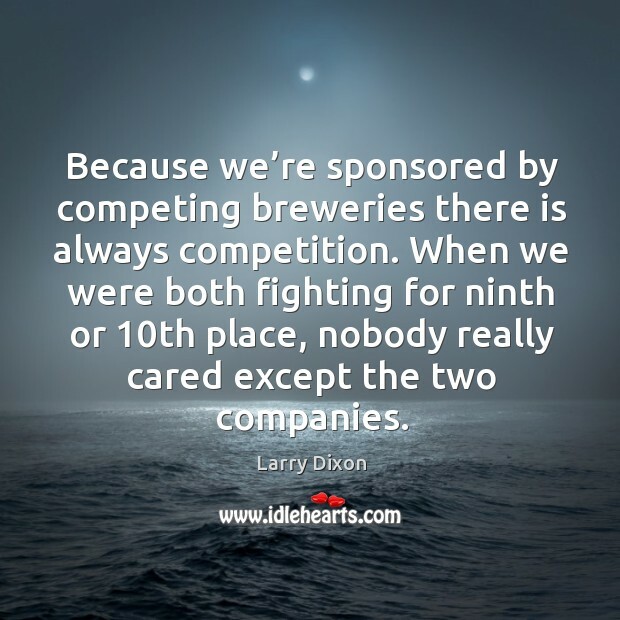 Because we’re sponsored by competing breweries there is always competition. 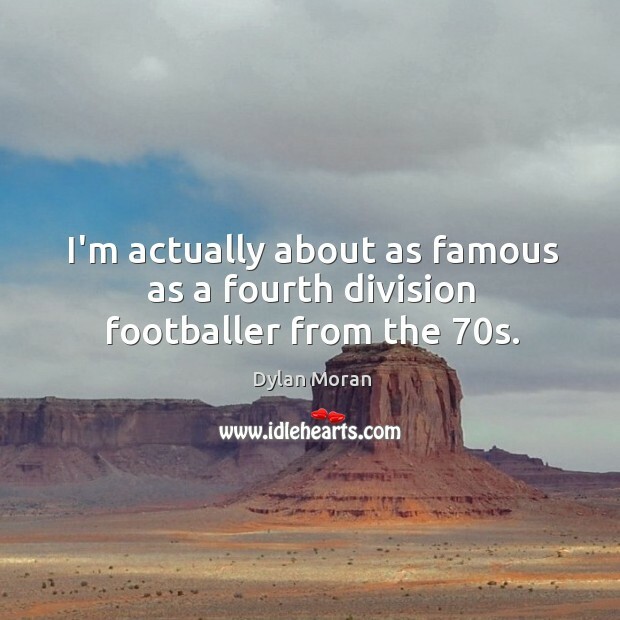 I’m actually about as famous as a fourth division footballer from the 70s. 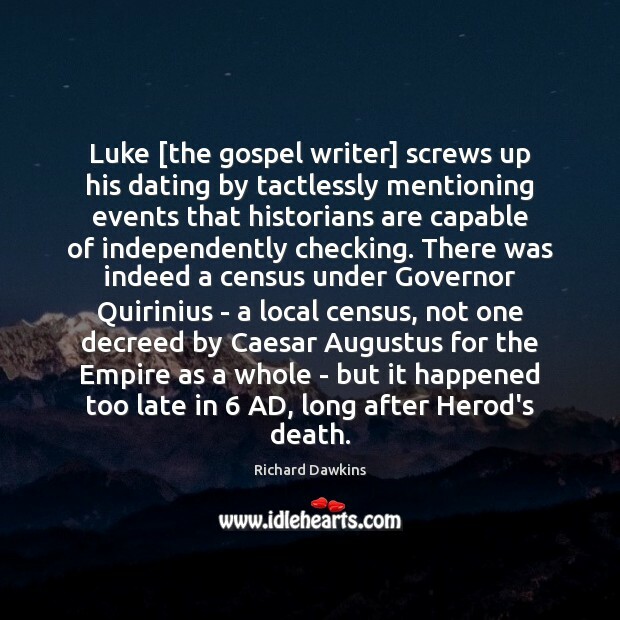 I try to avoid Twitter. 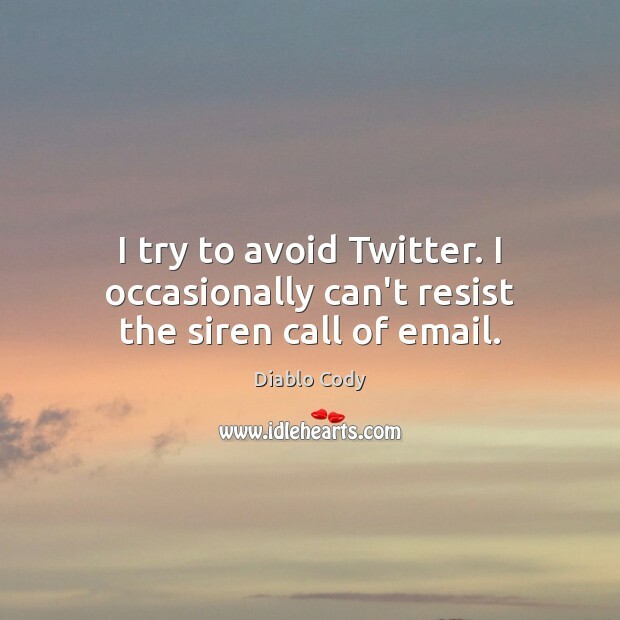 I occasionally can’t resist the siren call of email. 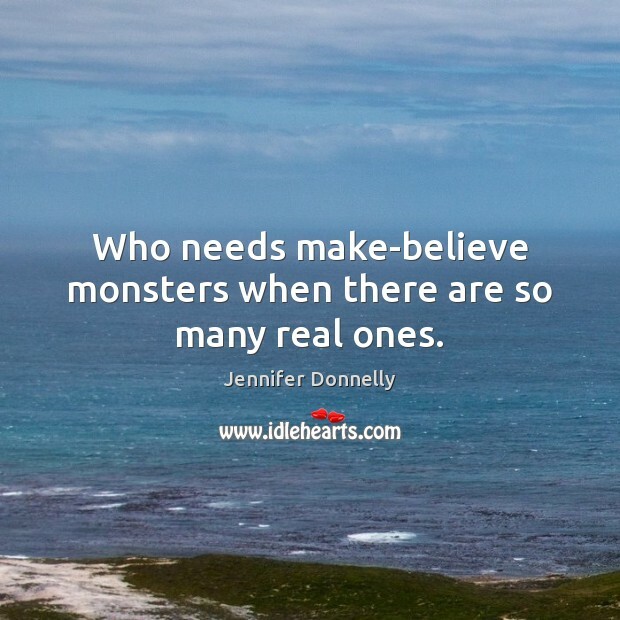 Who needs make-believe monsters when there are so many real ones. 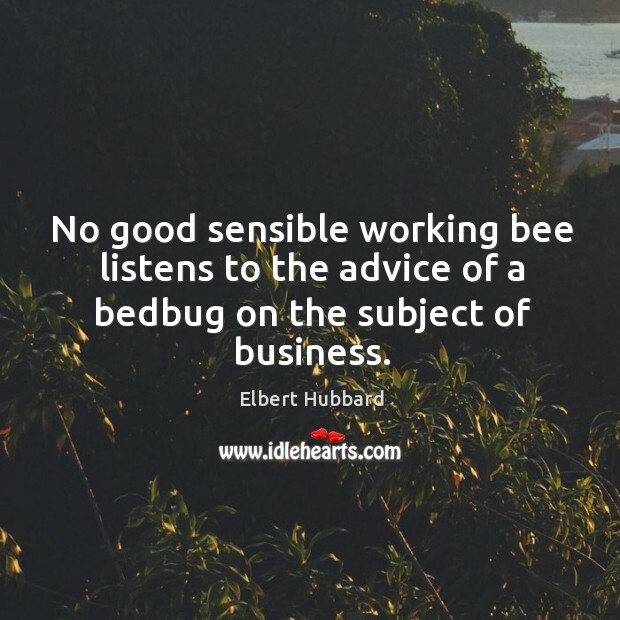 No good sensible working bee listens to the advice of a bedbug on the subject of business. 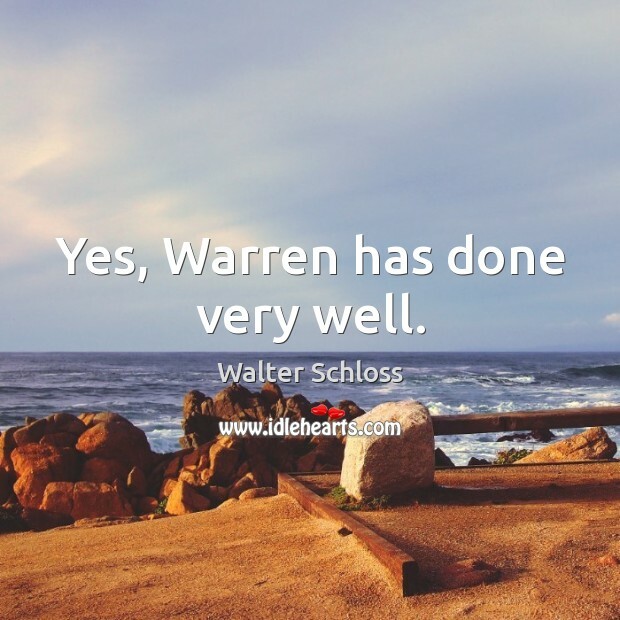 Yes, Warren has done very well. 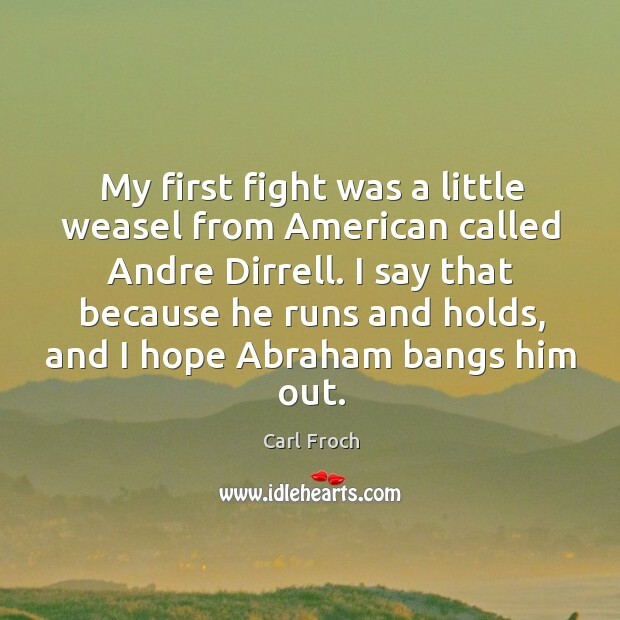 My first fight was a little weasel from American called Andre Dirrell. 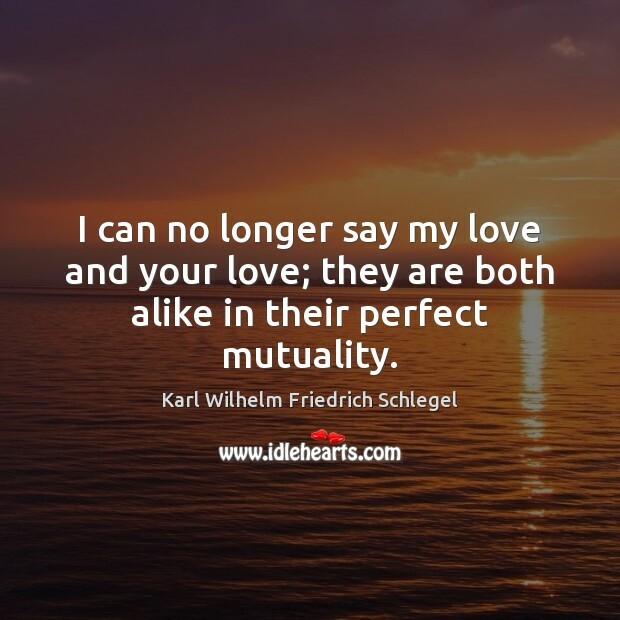 I can no longer say my love and your love; they are both alike in their perfect mutuality.